Home » News » Let’s discover Latvian unique palaces and manors! 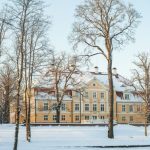 Let’s discover Latvian unique palaces and manors! 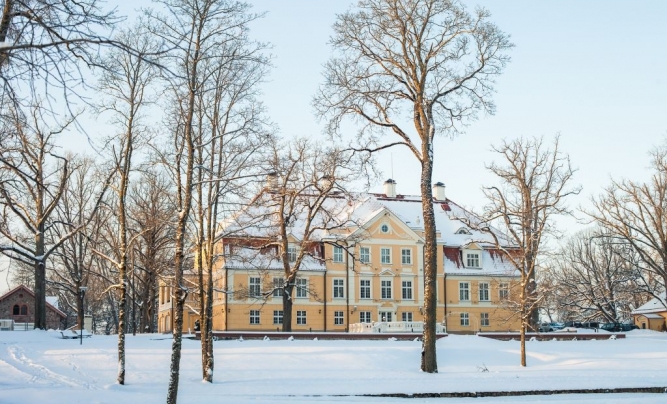 If you’re looking for a place to stay on a grander scale, then a Latvian castle or manor house hotel is just for you. Treat yourself like royalty and stay in a historical setting with state-of-the-art amenities. Latvia has a number of unique palaces and manors, built during different centuries that are an important part of the history and architecture of the country. Many palaces and manors are available for tours, they also offer various activities.